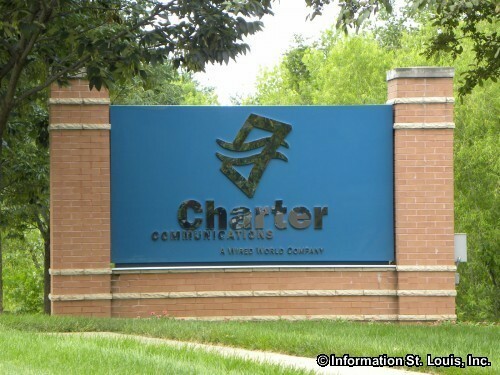 Charter Communications is headquartered in Town and Country Missouri. 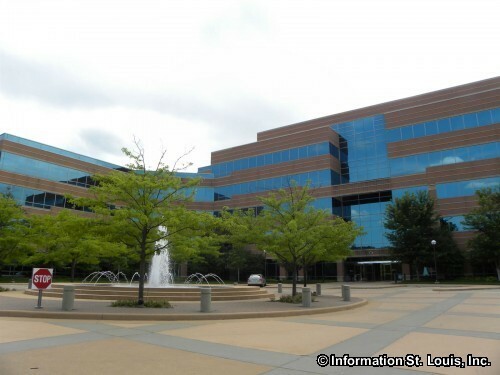 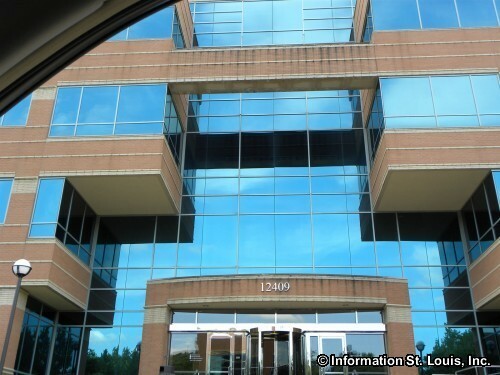 It was started by three St Louis executives in 1993. 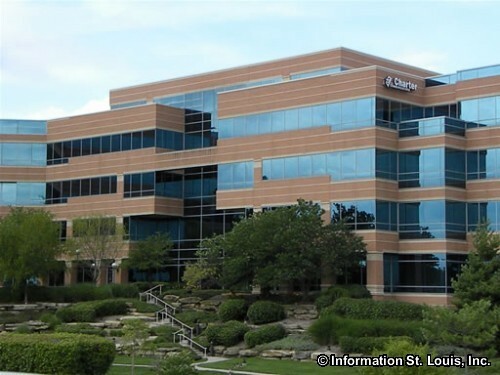 As a telecommunications company, it provides cable television services, internet services and telephone services to it customers in the United States.